Jay on the Big Gay Fiction Podcast… Talking Audiobooks! 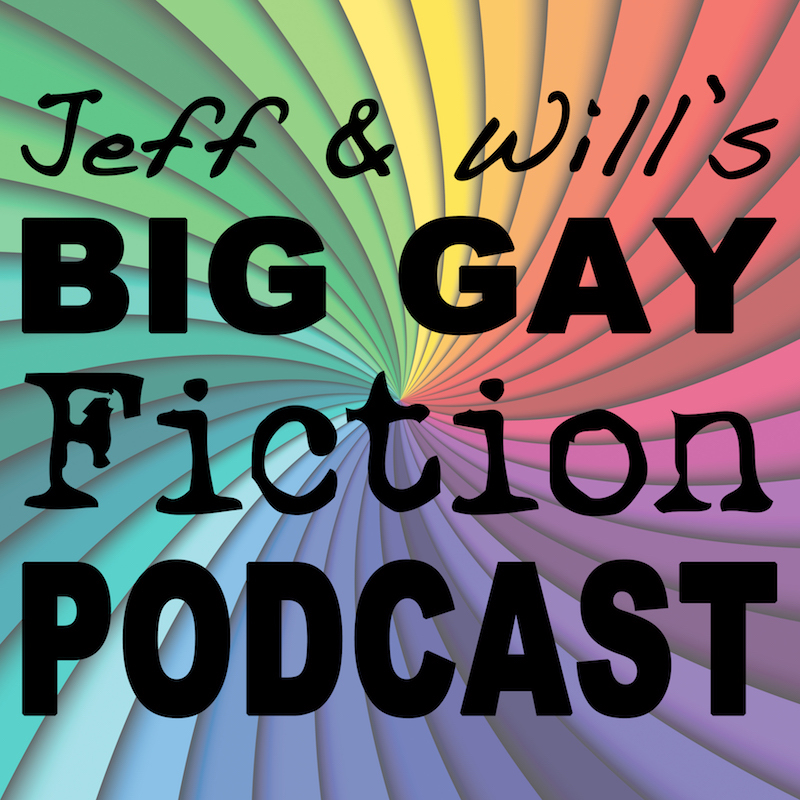 Today I am a guest again on Will and Jeff’s Big Gay Fiction Podcast talking about audiobooks and audiobook narrators. 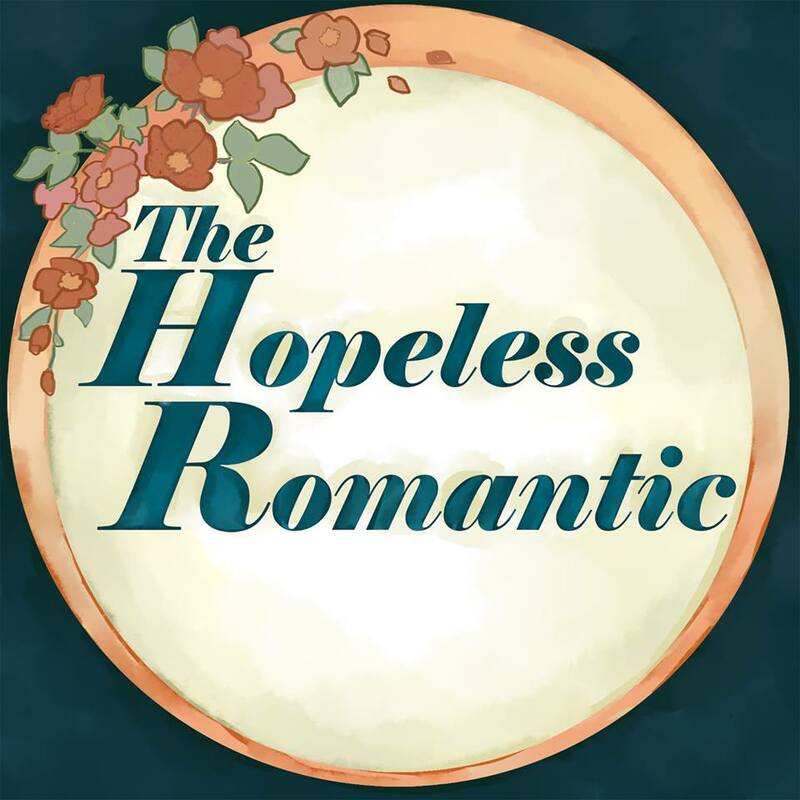 You can find this week’s episode on their site here. Below the video it lists links to most of the things I talk about in the podcast, including a link to our newly published Favorite Audiobook Narrators list. It is a chock full show and I appear at around the 25:50 mark if you want to jump right there. 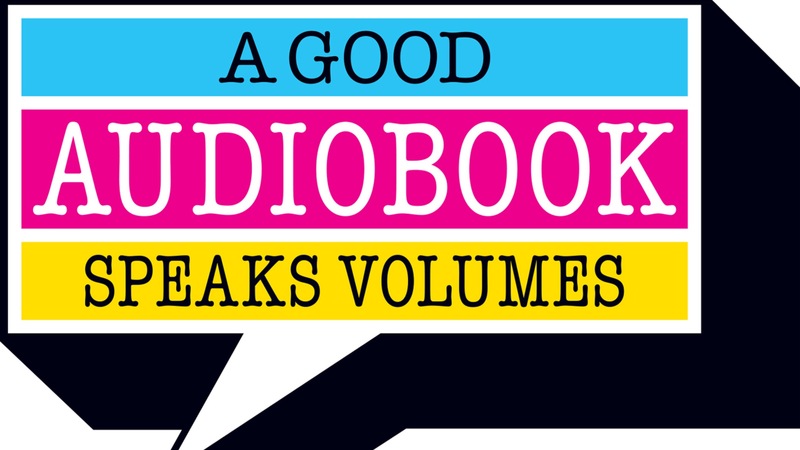 I talk about why I love audiobooks, how we do our reviews here, what I am listening to, and some of my favorite narrators. I also talk about how listening to a book can be a different experience than reading (both the good and bad). I hope you will stop by and check it out!